Maria Jose Alonso, (faculty of pharmacy, University of Santiago de Compostela) is one of the nine new international members elected by the Academy of Medicine of the United States. The current number of international members is 146, being two of them Spanish researchers, working in Spain (the other Spanish member is Josep Dalmau, professor of neurology at the University of Barcelona. Maria José Alonso occupies the ninth place in the international ranking Times Higher Education (Thomson Reuters), it has 19 patent families. 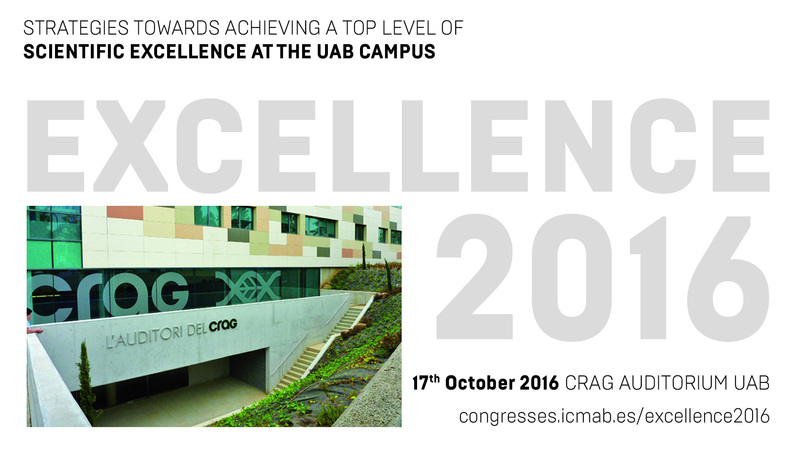 Her lab has been a pioneer in Spain in the field of nanotechnology and has made significant advances in cancer vaccines. 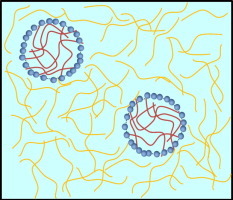 Jordi Esquena, Scientific Coordinator of Unit 12 of NANBIOSIS, has recently published an interesting review in the journal Current Opinion in Colloid & Interface Science, about W/W emulsions. Dr. Esquena describes the general background of research in the field and focuses on recent scientific advances and applications. Water-in-water (W/W) emulsions are colloidal dispersions of an aqueous solution into another aqueous phase. Such dispersions can be formed in mixtures of at least two hydrophilic macromolecules, which are thermodynamically incompatible in solution, generating two immiscible aqueous phases. Highly stable water-in-water emulsions can be formulated using fully biocompatible and edible components, and consequently, these emulsions can be used in food and pharmaceutical formulations, among many other interesting applications. The Spanish University with the highest number of scientifically distinguished research institutes is Universitat Autònoma de Barcelona with five Centres of Excellence “Severo Ochoa” and two Units of Excellence “María de Maeztu”. Next November 15 from 19: 30h to 21h #ImproCiencia will repeat an initiative organized by the Center for Biomedical Research Network (CIBER) to raise awareness in a fun way what the CIBER and some of the research do in its various subject areas. This year the presentations will be performed mostly by scientist women to highlight their essential role in nowadays research. Laura M. Lechuga, Scientific Director of the Unit 4 of NANBIOSIS has won the Physics Prize of the Royal Spanish Society of Physics (RSEF) -Foundation BBVA 2016 in the form of Physics, Innovation and Technology, endowed with 8,000 euros. Physics Awards recognize this year to researchers who have revealed the potential of the “nanoworld” to create new materials and fight disease. Final Report of European project ITECH accepted by the Commission. ITECH (Roadmap for Research and Innovation in Health Technologies) is a project of the 7th Framework Programme for research, technological development and dissemination in order to define a strategic plan on Health Technologies to contribute to the Common Strategic Framework for EU Horizon 2020 Research and Innovation. 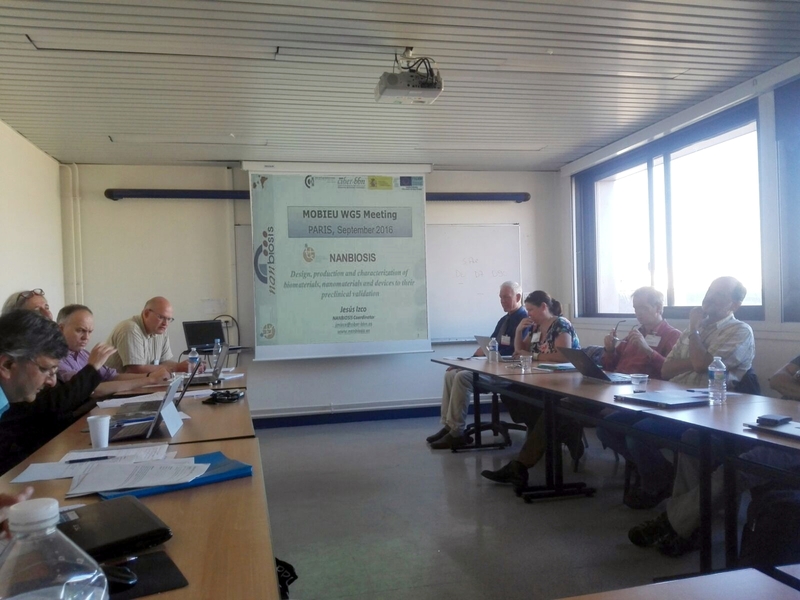 Pablo Laguna, Scientific Director of Unit 27 of NANBIOSIS has participated in ITECH Committee since the inaugural meeting and kick-off of the project in September 2013. Since then, ITECH has focused on research and innovation in health technologies, medical devices and eHealth applications, it has identified barriers for ideas reaching the market and has proposed some recommendations to overcome them. 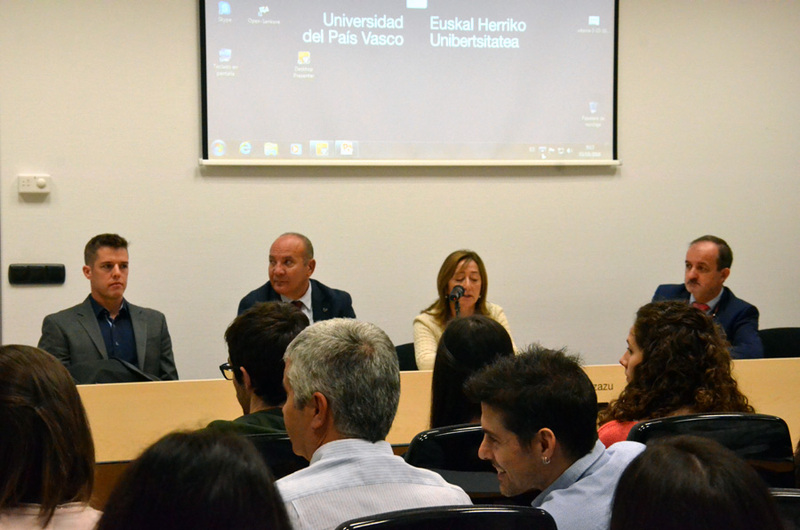 NANBIOSIS Coordinator, Jesús Izco participated in Biospain 2016, held in Bilbao from 28 to 30 September. NANBIOSIS was present at the CIBER stand. BIOSPAIN is one of the largest business & technology transfer partnering events in the world by the number of one-to-one meetings (+3.300) and companies participating (+850). 34% of our delegates came from outside of Spain. NANBIOSIS representation in this event (by means of promotional material and information provided at the stand of CIBER and, principally, through the meetings held by its Coordinator with business representatives), has been essential to facilitate knowledge and access of BIOSPAIN attendees to the services and research conducted in the NANBIOSIS. 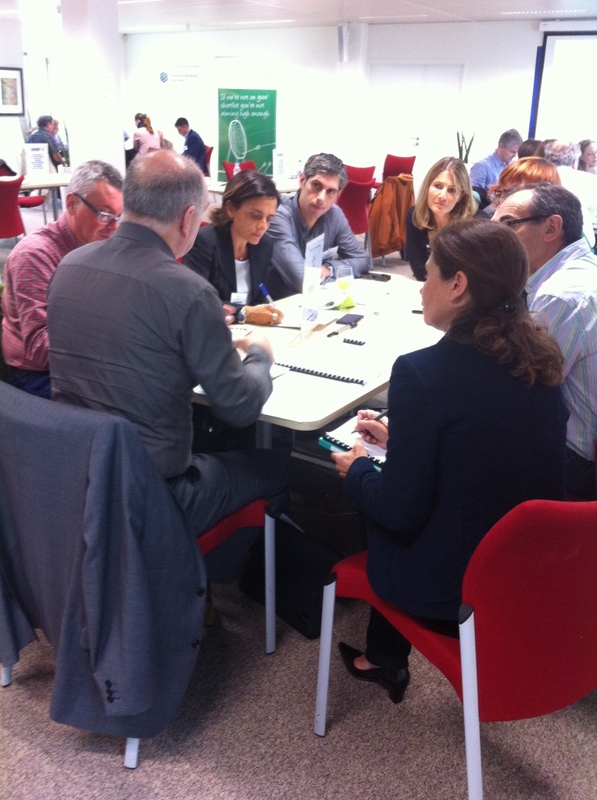 CIBER-BBN participates in the project through NanoBioCel group, led by professor José Luis Pedraz Muñoz, Scientific Director of Unit 10 of NANBIOSIS, working on the optimization of formulations to be included in a bioartificial organ. José Luis Pedraz Munoz and Jesus Izco coordinator of NANBIOSIS have participated in the meeting held in Vitoria on 3 and 4 of October. The DRIVE objective is to develop new biomaterials and devices surgical transplantation and improve islet survival producing pancreatic insulin for the treatment of diabetes. Diabetes Mellitus is a chronic disease characterized by high blood glucose levels and affects 422 million people in the world, according to 2014 World Health Organization (WHO). DRIVE is a four-year European project funded by the Horizon 2020 program for research and innovation of the Union European and endowed with 8.9 million euros. It is being conducted by 14 European partners and coordinated by the Royal College of Surgeons Ireland (Royal College of Surgeons in Ireland). Seeks to develop a bioartificial pancreas that is inserted into the body through minimally invasive techniques. To do this, they are being carried out preclinical studies to integrate this system in the human body and assess its effectiveness in people. The system will contain islets Pancreatic to restore the natural control of blood sugar and eliminate the need for multiple daily injections of insulin, thus improving the quality of life of patients. 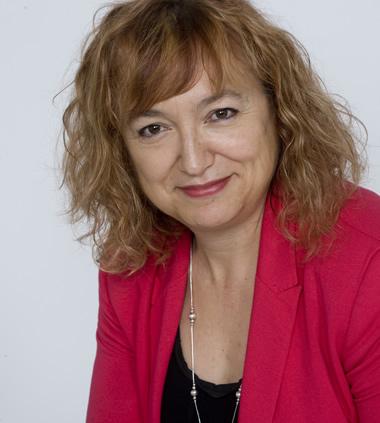 Laura Lechuga, Scientific Director of the Unit 4 of NANBIOSIS in the Spanish Selection of Science. Laura Lechuga develops innovative devices based on nanotechnology for diagnosis of Several pathologies. In her researches she use the unit 4 of NANBIOSIS of Biodeposition and Biodetection, a system suitable for the functionalization of biosensors With any kind of biomolecule, nanoparticles, graphene or other nanostructures, for surface patterning for cell culture, or for the preparation of micro / nanoarrays, Among other applications, which also harbours to Surface Plasmon Resonance (SPR) service.